So what is “Whiplash”? Here’s what you need to know about the Grand Jury Prize (Drama) and Audience Prize award-winning film. 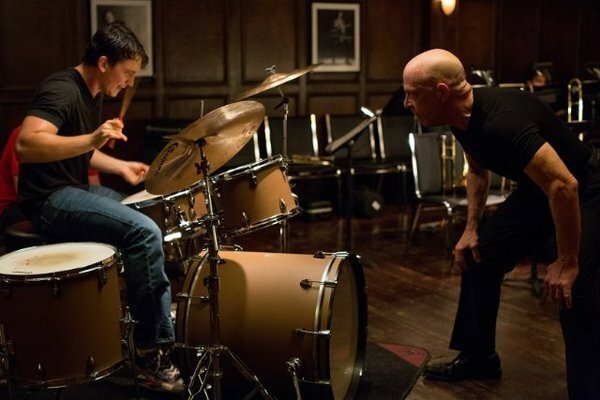 “Whiplash” is a long-form adaptation from a short film of the same name made by Chazelle. The short film played at Sundance last year and won the Short Film Jury Prize. 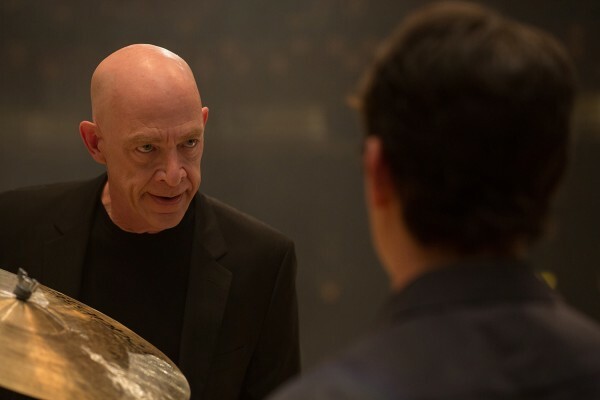 The film premiered on opening night of the festival and was welcomed with universally positive praise, primarily for J.K. Simmons who plays the role of Terence Fletcher, the college music instructor who, on almost a sadistic level, drops the hammer on Miles Teller’s character to push him to be one of the greats. “For his part, Simmons has the great good fortune for a character actor to have here found a co-lead part he can really run with, which is what he excitingly does with a man who is profane, way out of bounds and, like many a good villain, utterly compelling” THR’s Todd McCarthy raves. See a review round-up here. Sony Pictures Classic has acquired the rights to distribute the film. Will it become an award juggernaut like previous winner “Beasts of the Southern Wild”? Or will it fade off the radar at the end of the season like “Fruitvale Station.” We will see.